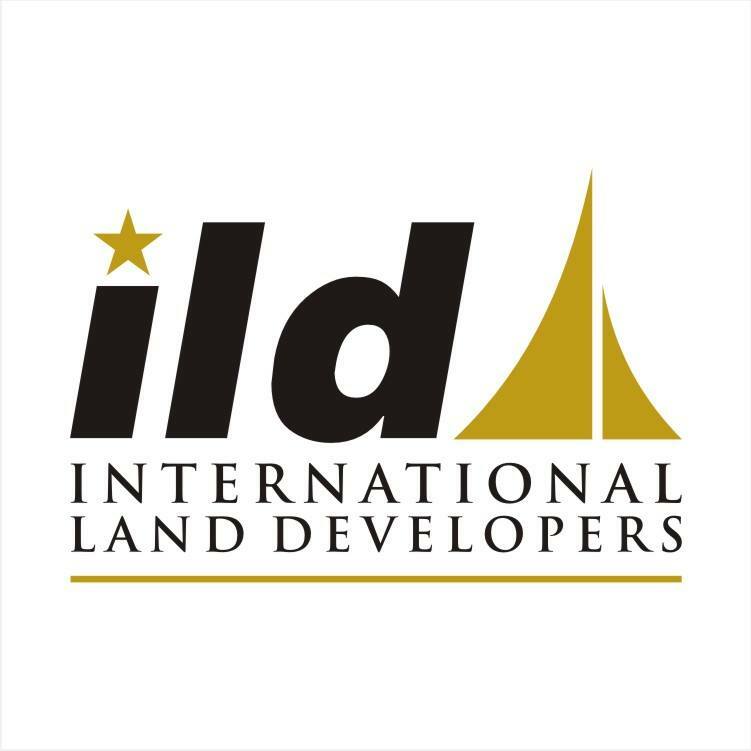 International Land Developers Ltd known as ILD was formed in 2006 under the umbrella of the ALM banner. The company is known for its professional management, great concepts and variety of quality services for its clients and the real estate industry at large. ILD has developed some of the premium residential and commercial projects in Gurgaon. ILD believes in a greener world and has approached all its projects with a responsibility towards the environment. This combined with the supreme quality of its projects has brought ILD into the limelight. They have received numerous accolades such as the CREDAI award, Asia Pacific Residential Property Award and Most Promising Project of North India Award. The recent flagship project, ILD Trade Center has been given the CREDAI award for the Best Commercial and Retail Shopping Mall in Metro category. Under the guidance of its Managing Director Mr. Alimuddin Rafi Ahmed, ILD has been able to reach new heights of success in the real estate market. ILD believes that real estate is primarily about the complete satisfaction of all clients that can only be achieved by striving to gain a deeper understanding of what the client desires. Since its formation, ILD has been credited with offering high-level construction in the real estate sector along with high-quality, dedicated and timely delivery of all projects as well as strict adherence to excellence in every project. Having worked with internationally acclaimed architects & contractors like Mr. Mohit Gujral, Mr. Ajoy Choudhry, B.L. Kashyap, ARCOP, etc., has taken the group to the next level of success.